for $349,000 with 1 full bath. This 900 square foot building was built in 1965 on a lot size of 0.5849 Acre(s). 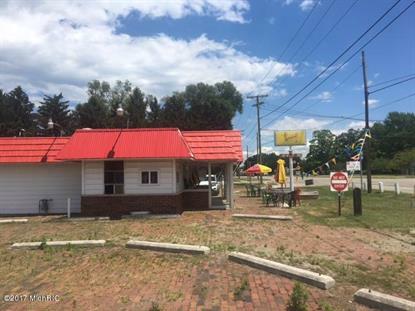 Great opportunity to own a business in New Buffalo. Fully equipped comes with all inventory and commercial food equiptment. Walk in Cooler and Freezer were completely redone this year. Both have a five year warranty. There is a DRIVE THRU very hard to come by in New Buffalo. Waiting for the right person that wants to make alot of money.